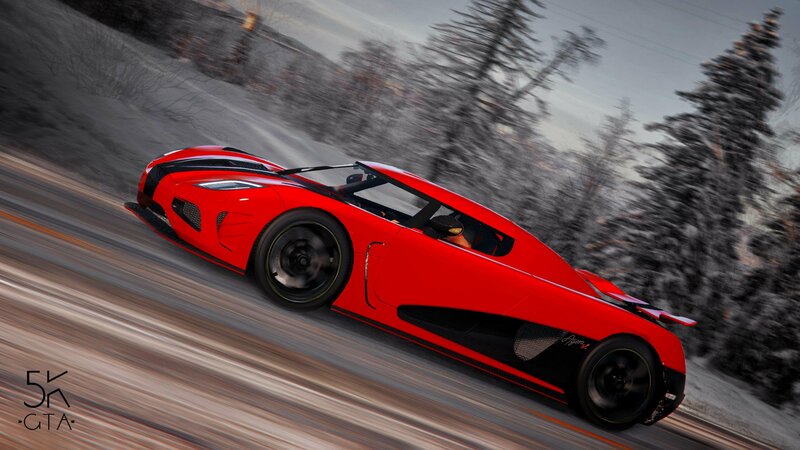 Koenigsegg Agera R wallpapers for your PC, Android Device, Iphone or Tablet PC. If you want to download Koenigsegg Agera R High Quality wallpapers for your desktop, please download this wallpapers above and click «set as desktop background». You can share this wallpaper in social networks, we will be very grateful to you. 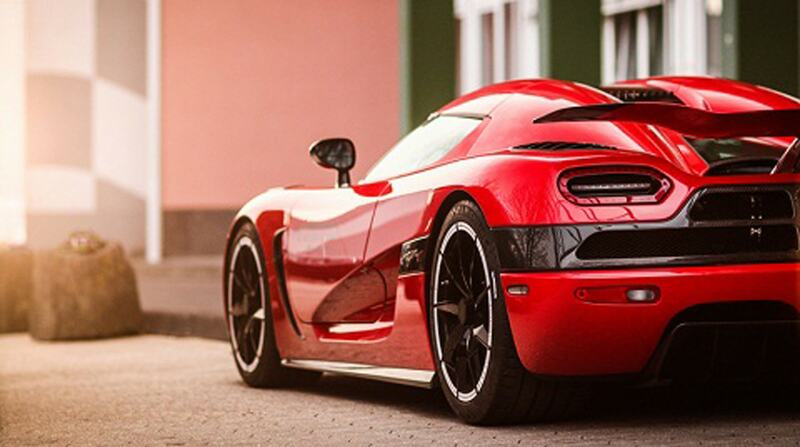 Hypercar Koenigsegg Agera has been developed by the Swedish company Koenigsegg Automotive AB, engaged in production of luxury cars sport class, and bears the name of its founder Christian von Koenigsegg, who founded it in 1994. In 2002 the company launched the first production car Koenigsegg CC8S. 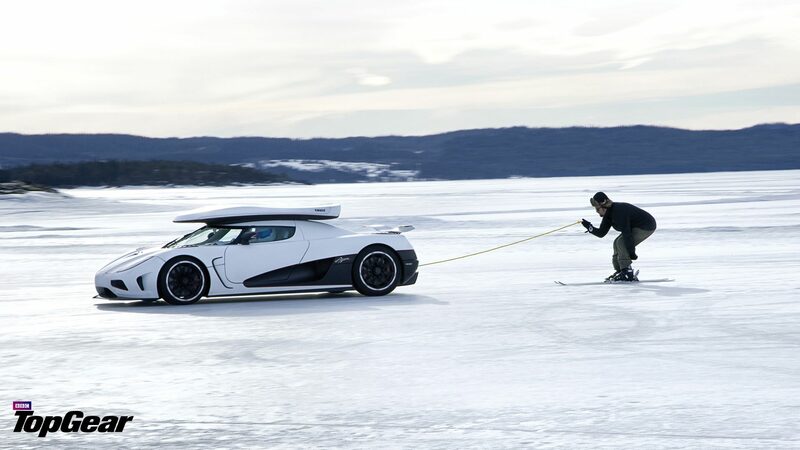 In 2005, this model hit the Guinness Book of Records as the fastest production car with a score of 388 km / h.
The Agera, which translated from Swedish means “action” or “act”, was created in honor of the 15th anniversary of the company on the basis of previously manufactured models Koenigsegg CCX. Sales of new products launched in 2010. 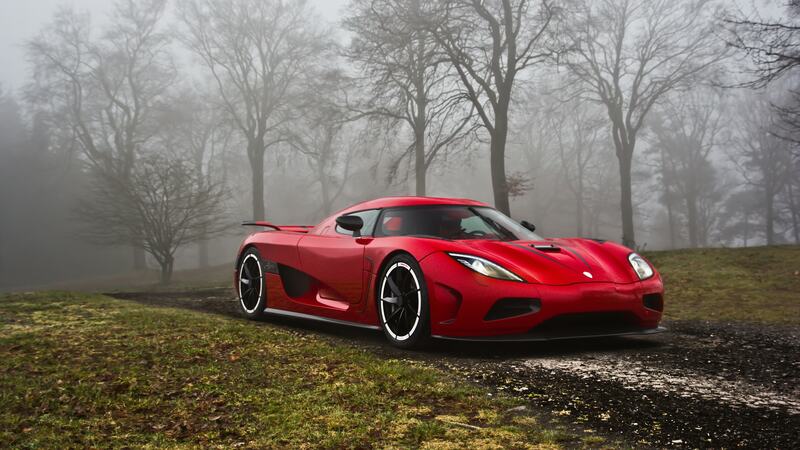 One year later, it appeared more “charged” version of the Koenigsegg Agera R. It has received re-designed exhaust system, upgraded engine and fuel control system that allowed sports car consume regular gasoline with an octane rating of 95 AI and E100 biofuel, and mixtures thereof in any proportions. To improve the Koenigsegg Agera R engine power has even changed the design wind turbines, will reduce the weight and inertia of their rotors. As a result, develops a maximum boost pressure is able to raise up to 1.4 bar. 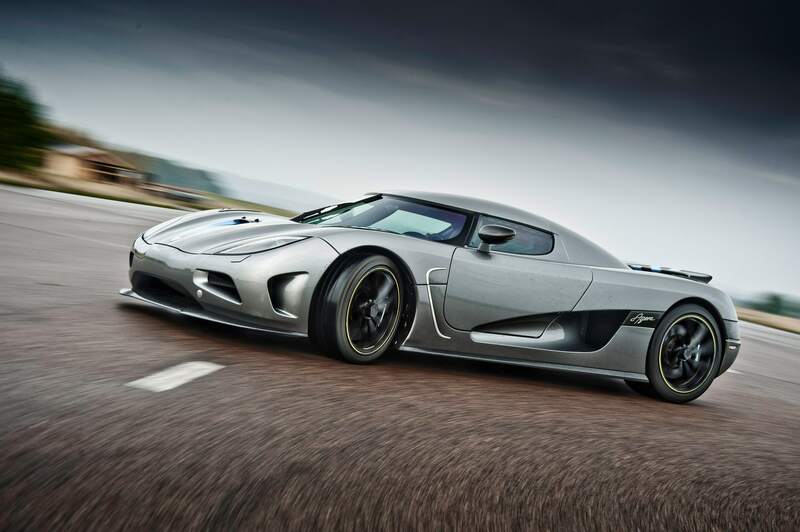 As a Koenigsegg Agera R transmission used a specially designed semidiapazonnaya robotic gearbox with two clutches. Drive very classic, that is, back to the electronic differential lock. 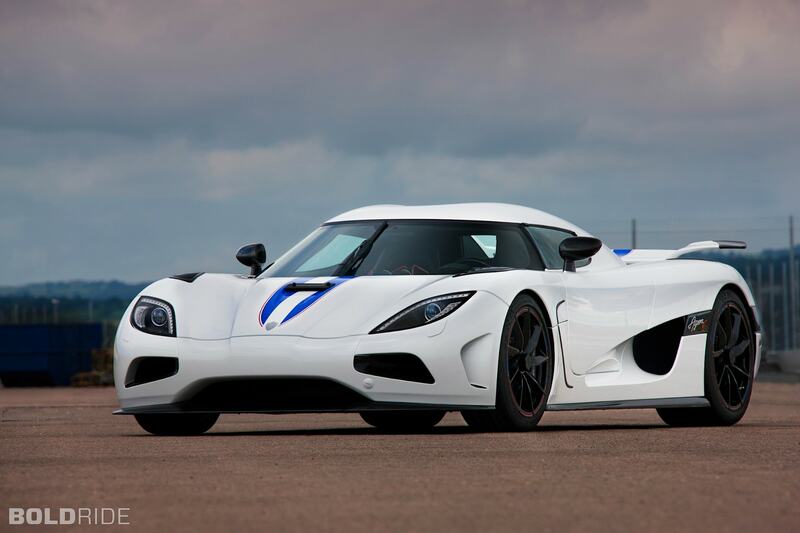 Perhaps, as outstanding performance to slow the cars were able to show with new ceramic brake pistons, which were first tested it in the Koenigsegg Agera R.
Curb weight Koenigsegg Agera R – 1450 kg. The axes are distributed in a ratio of 45-55, with a slight advantage in favor of the rear wheels. 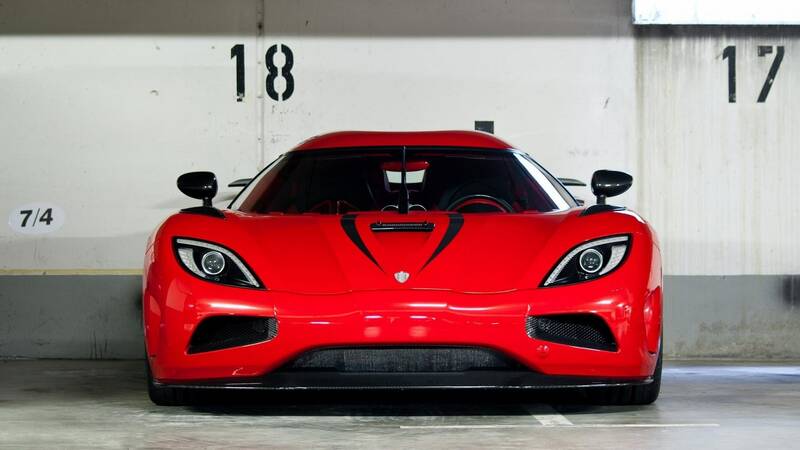 If the Koenigsegg Agera R weight divided by engine power, it turns out that for every kilogram of its mass accounts for nearly one (0.99) horsepower. Due to the aerodynamic shape of the body and the rear wing, at a speed of 250 km / h air flow pushes the car to the road with a force of 300 kg. 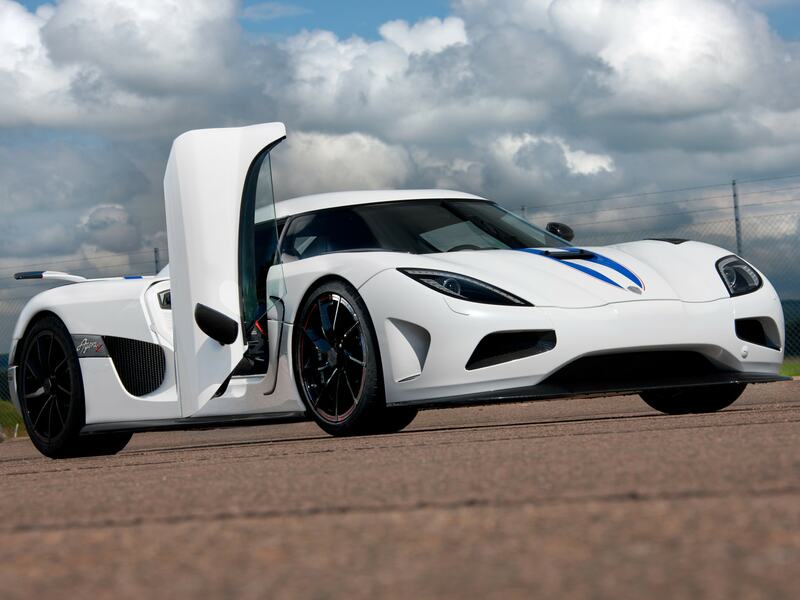 With a length of 4293, width 1996 and height of 1120 mm, Koenigsegg Agera R is a two-seater. It is adapted to be driven on public roads, for which its clearance increased to 100 mm. There is even a small trunk for luggage, with a capacity of 120 liters. 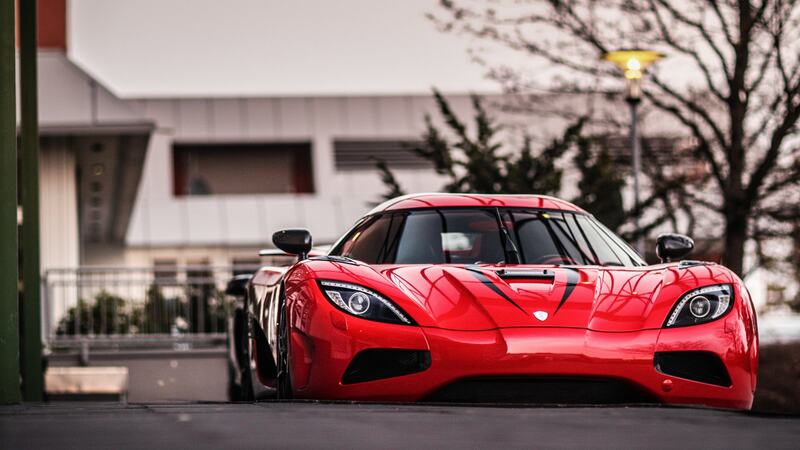 Koenigsegg Agera R from 2011 to 2014. Only 18 copies were produced. 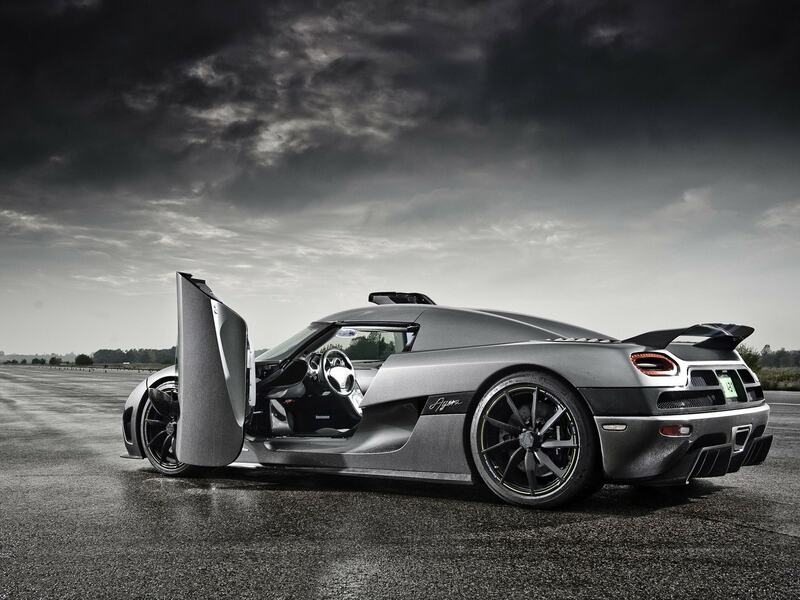 All machines on the Koenigsegg Automotive AB assembled by hand, including the manufacture of 70-pound Kevlar monocoque with removable hardtop and integrated fuel tanks for optimal weight distribution along the axes. 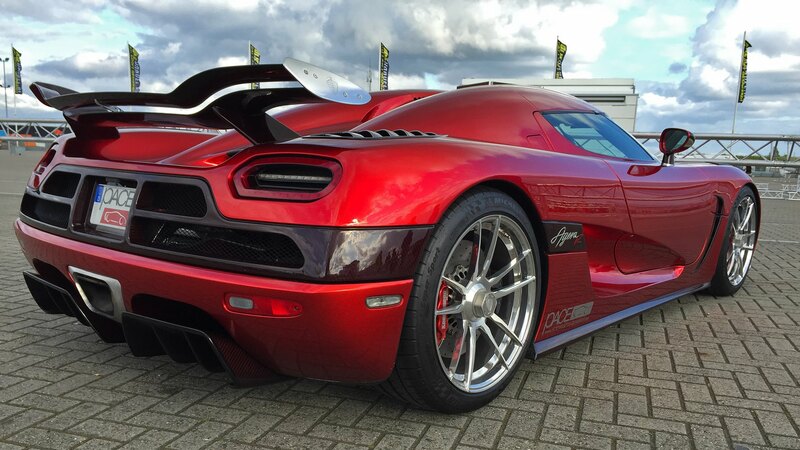 Over the road Koenigsegg Agera R retain independent front and rear suspension on the wishbone, with the gas-hydraulic shock absorbers adjustable. No less important than the rate for such a car is safety, so Koenigsegg Agera R is equipped with all possible modern active and passive safety systems. She was also subjected to 18 different crash tests required, including to obtain regulatory approval for sale in Europe. Currently, production Koenigsegg Agera R is organized in Ängelholm (Sweden), where the company moved in 2003 after a fire in an old building. Before them was located in these premises Fighter Squadron №1 Swedish Air Force. Their symbol “Flying ghost” now adorns the engine compartment hypercar Koenigsegg in deference to the pilots. Near the hangar and left the runway length of 1.7 km, which is not only carried out the speed test cars, but sit down and private aircraft customers. There is also a helipad.